the teaser image related to Pixel 3a and Pixel 3a XL smartphones has been released.the pixel 3A and the pixels 3A XL will release on May 7, 2019. The teaser is available on Google Store with the launch date of the new pixel phone. Some days ago the price of Pixel 3a and Pixel 3a XL was leaked. Apart from this, Google also released one-minutes advertisement. Google has also typed up with Marvel Studios to bring five marvel superheroes into their AR emojis lineup. 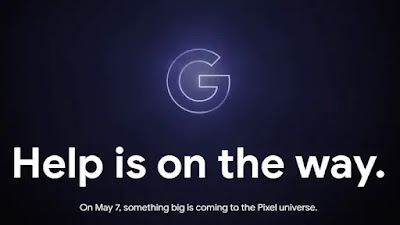 Google Pixel 3a is an upcoming smartphone by Google. 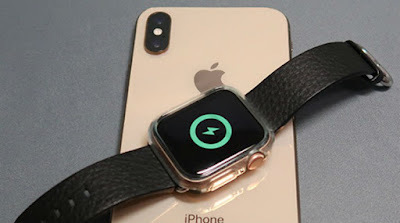 The phone is rumored to come with a 5.56-inch touchscreen display with a resolution of 1080x2160 pixels at a pixel density of 444 pixels per inch (PPI) and an aspect ratio of 18.5:9. Google Pixel 3a come with 4GB of RAM and packs 32-64GB of inbuilt storage. the processor should be Snapdragon 710 for pixel 3a XL and Snapdragon 670 for pixel 3a. same cameras as pixel 3 XL. 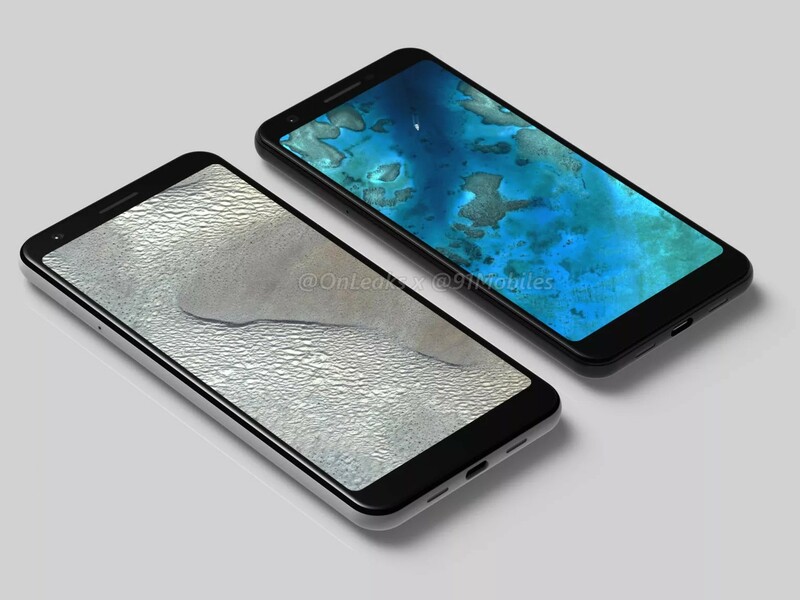 The Google Pixel 3a is rumored to run Android 9 Pie and is expected to be powered by a 2,915mAh battery. The Google Pixel 3a supports Quick Charge 4+ fast charging. 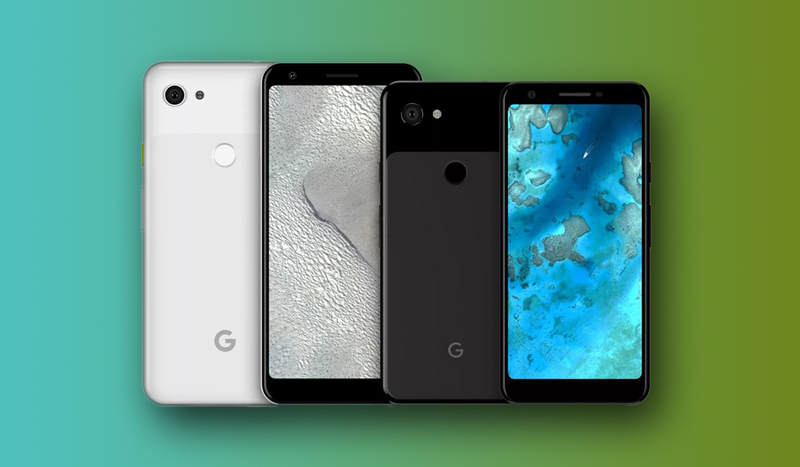 As far as the cameras are concerned, the Google Pixel 3a is rumored to pack a rear camera. Google Pixel 3a based on Android 9 Pie Connectivity options on the Google Pixel 3a are said to include USB Type-C.
Price of pixel 3A 64GB storage variant is worth 649 Canadian dollars (about 33,700 Indian rupees). At the same time, the price of the Pixel 3a XL is 799 Canadian dollars (about Rs 41,500). The phone's white and black can have two color variants. now say us in a comment that you are excited to buy pixel 3a and pixel 3a XL. and subscribe to our news latter.